I am fascinated by personal libraries. My books are scattered around my house in various bookshelves. I dream of my own personal library, a room that will house my books and will have wonderful writing desks, comfy sofas, tea trays, wine and sherry on sectionals and bay windows. You know, a room suited to reading and one that I would want to live my whole life in. Below are good examples of the personal library. The writer Alberto Manguel says his “library is not a single beast but a composite of many others, a fantastic animal made up of the several libraries built and then abandoned, over and over again, throughout my life”. Read more about the library here. This is the personal library of The Typophile’s President David Rose. It was featured on robaroundbooks. I love the lighting and the chairs. 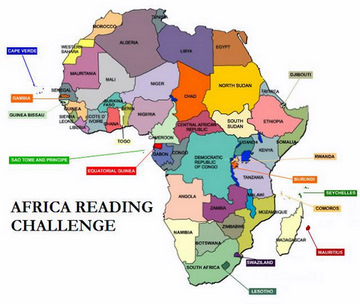 It would be wonderful to sit in the sofas and read! 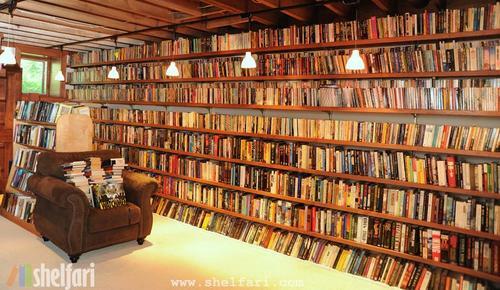 Below is the writer Neil Gaiman’s library. More pictures can be found here. 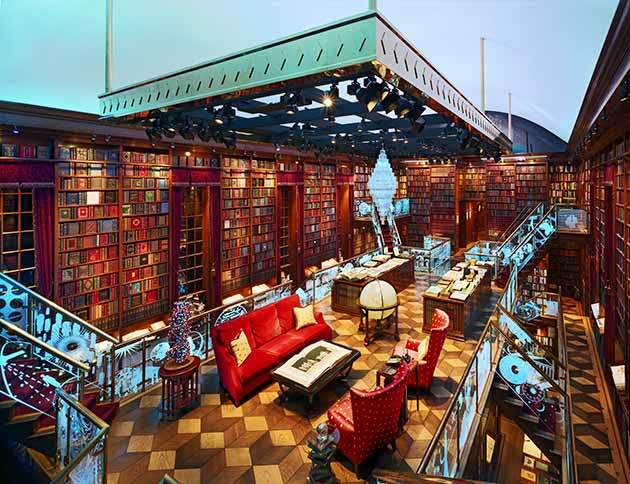 And this is Karl Lagerfeld’s library. It’s something ain’t it. Wonderful. Featured on Jessica Hearts Libraries. How is your personal library? Whenever i see wonderful pictures of personal libraries, my desire for my own personal library intensifies; hopefully i will create my own….very soon. I just drooled all over my keyboard. Thanks for posting ! You are most welcome. Now we should all make our plans for our libraries a reality. 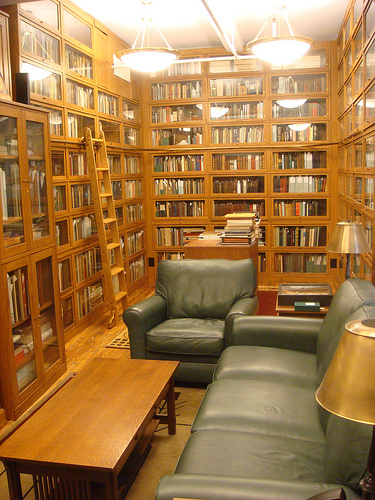 David Rose’s library is similar to my dream library. I want bookshelves around the entire room with a nice sitting chair in the middle. I’d also have a nice large desk for my computer. I’d never leave the room. And of course all of my books would be grouped by subject and arranged in alphabetical order by author last name. Can you tell I’ve been thinking about this a lot? I think most of us who love books have spent some time thinking and planning our personal libraries… Thanks for stopping by. I would love a personal library. And if I picture it in my head, it always has to have certain classical elements you associate with a library? Dark wooden shelves, etc. Those are gorgeous photos. I dream of one day having a room dedicated just to books- although the setting will have a plainer decor! Can I just say that I am drooling looking at those pictures? Right now I have bookshelves scattered all over the apartment and my father cries when I move because I always ask him for help – and he always does. He does NOT like moving the books. heh. 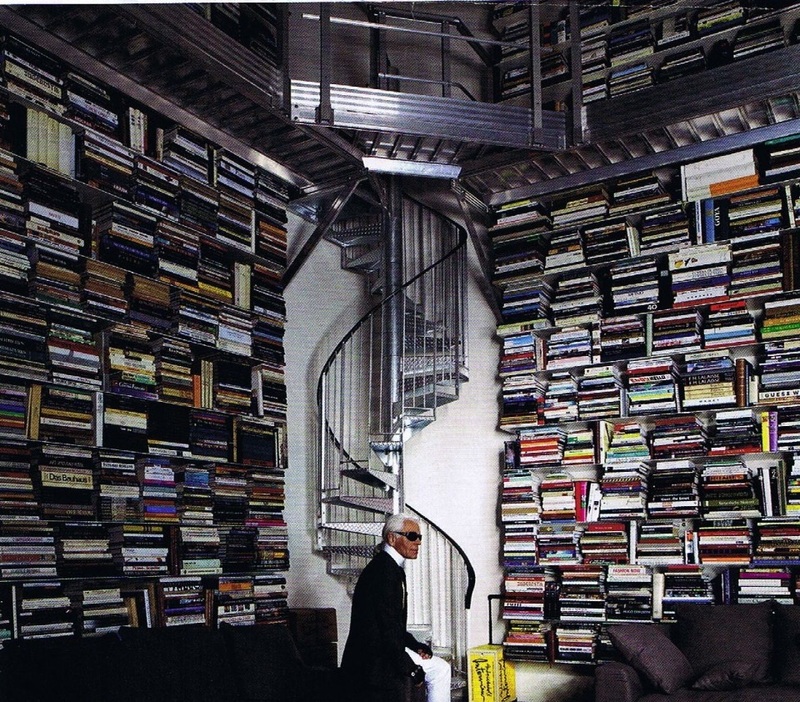 I especially love Karl Lagerfeld’s library, the spiral staircase is so neat. I dream of having a library some day!